This is one of my top five episodes of this series. 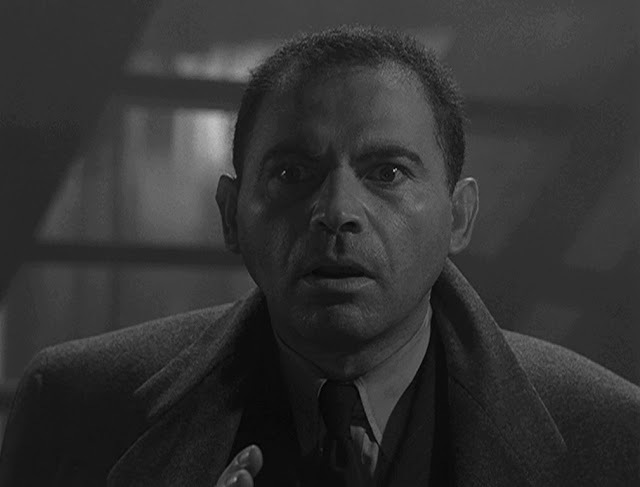 It is stories like this that make the Twilight Zone the series that it is. It keeps you guessing all the way through. The writing and the performances of the actors give nothing away, and even though you can piece together the story, it doesn't detract from the way it is played out to you. Carl Lanser is on board the S.S. Queen of Glasgow, yet he is troubled. He cannot remember how he got on board, or who he is. He is disoriented, and yet he can almost touch on memories that are just out of reach. 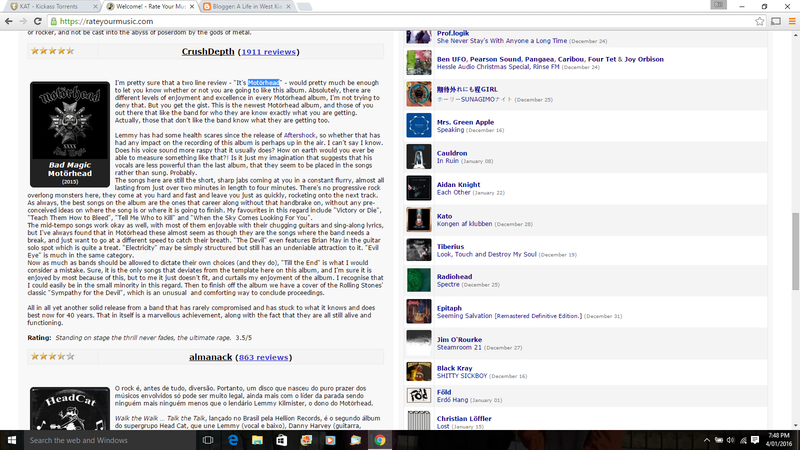 Something is not right, something is askew. And yet he cannot fathom what it is. Little by little things come back to him, and the impending feeling of doom grips his conscious as he fights to gain full recall before it is too late. I love this episode. I love the way Rod Serling uses the Twilight Zone to offer judgement and punishment for the evil men in the world in his own perfect ways. This episode highlights the best aspects of that. In the long run, as well acted, produced and directed as this episode is, it doesn't grab me as a long-term enjoyable watch. It has the look and feel of a Twilight Zoe episode, but it just doesn't have that hook. 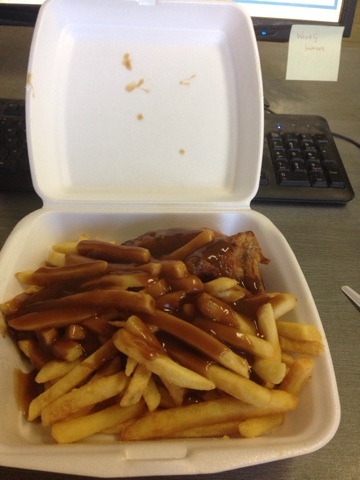 Sure, you know there is some thing wrong immediately that we meet Edward Hall. He's worried, he's nervous, he's intense. The fac tthat he believes his imagination is over active and will kill him due to his weak heart should immediately alert the viewer that something is amiss. When it comes to the conclusion (or conclusions, if you will) it's comes as a reasonable alternative, though one that is not completely satisfying. Pretty much like the whole episode. So. Today signifies 25 years to the day that Helen Wade and I went on what could be constituted as our first date. We went to the movies. Helen chose to watch Green Card, starring Andi McDowell and Gerard Depardieu. It is fair to say that it is in the top ten worst movies I have ever seen, though the relationship that began on that evening probably makes it into the top three of my life, alongside cricket and... well... no just cricket. The thing I have learned most over that time is this - Helen's taste in movies has not improved much in 25 years. One of the greatest, coming so early on in the series, but really became the front runner for the show that tried to make unlikely positions ever tougher than they were. 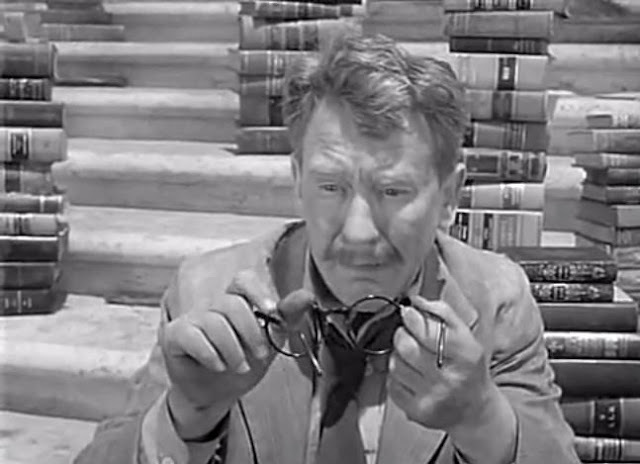 Burgess Meredith was wonderful in every role he had in the Twilight Zone, but here as the bumbling Henry Bemis, a bank clerk with very poor eyesight, who only wants to read. He reads on his breaks, he reads while serving customers, he reads constantly. It drives his superiors at work mad, it drives his wife mad at home. And then, as he is safely tucked into the bank vault to read in peace - the world literally explodes around him - and he is left completely and utterly alone. Most of you know what happens. Those that don't, I can only suggest you find this episode and watch it. It is a wonderful 25 minutes of intrigue and drama and a little humour thrown in. It has been parodied for years by any number of TV shows. It is a beauty. I actually read this in a published Twilight Zone story anthology before I ever saw the episode, which actually made it a hell of a lot easier to follow when I finally saw it. The idea of people being isolated on desolate rocks in space for their crimes because the earth is overpopulated seems a little far fetched - I mean, what crime did Corry commit to deserve this bad a fate? - but it is played out well. Jack Warden plays the role well, and the role playing between himself and the captain Allenby, and then himself and Alicia is done well. It also shows how Corry's thoughts change about Alicia from when he first meets her, until the point where a decision has to be made about leaving her. Australia's groundsmens' summer of flat, lifeless wickets continued at Manuka Oval in today's match, and despite the (rather unexpected) climax to the match, it again highlights a problem that either Cricket Australia is the mastermind of, or that Cricket Australia must solve before next summer comes around. For 87 overs of this match the batsmen dominated more than batsmen should ever be able to dominate. Australia did almost as they pleased during their innings of 8/348, only losing wickets at the end in the quest for more runs. Warner returned to belt 93 before throwing his wicket away. You know the pitch must be flats and unresponsive if Aaron Finch makes a century, because all he does is hit through the line. Mitch marsh showed that even out-of-form all rounders can manage to make a few, while both Steve Smith and Glenn Maxwell played a variety of shots that you can only get away with if you are super confident of what the ball is going to do off the pitch. Then, just to prove the point, Rohit Sharma, Shikar Dhawan and Virat Kohli just smashed the bowling, going at 8 runs an over from the outset and never appearing in any trouble at all. Sharma gifted his wicket away strangled down the leg side, and his frustration was obvious. Australia's bowlers had no answer to the onslaught, and at 1/277 off 37 overs the game was over. When did it become good cricket when there is no contest between bat and ball? For the most part this is what we have seen all season in international cricket. The only time the ball seems to have had a half decent chance was on the green-topped pink-balled Adelaide Oval Test, and whenever the West Indies batted in their three-Test series. These one dayers have seen all eight innings produce totals in excess of 290 runs, a first in international cricket. Even the use of two white balls has not stopped the batting carnage. Now while this is good to see on occasions, because everyone likes to see good innings, it just becomes ludicrous if every match is dominated by the batsmen, who have nothing to fear from a pitch that provides perfect bounce and speed and a ball that doesn't move in the air or off the seam. Quite honestly, much of those first 87 overs of this match became boring, because there was no challenge. So what happened in those final 13 overs, when the India freight train suddenly careered off the rails at a frightening speed and disintegrated? OK, so Shikar finally falls. That's understandable. Then Dhoni comes in and finds a way to get out third ball. OK, such is cricket. However, when Kohli meekly surrendered to mid-off, it was total chaos. Steve Smith turned the screws, brought in his field, put in a slip, and was immediately rewarded for his tactics. Despite the fumbling gloves of Matthew Wade again returning to centre stage, it was a collapse worthy of the term "Kiama Kollapse", leaving Australia not only victors, but victors by an amazing margin of 25 runs, when India had needed 72 runs from 78 deliveries with 9 wickets in hand. The unloseable match. If it had been Pakistan, there would have been immediate rumblings of match fixing. Australia weren't suddenly that good. India just crumbled under pressure. More than anything else with this match, it must not take away the focus of the real problem here. India's inability to win this match should not dim the fact that Australia's pitches are far too docile in this modern age, and that unless this is arrested and the bowlers are given some assistance from the country's pitch curators in the near future, the standard of cricket that is bringing the fans to the game will deteriorate, to the detriment of the game in our country. I grew up listening to the Eagles in my house. Not only were their hits of the 1970's plastered all over the radio at that time, but both Mum and Dad were fans, and so they were one of those bands that became ingrained in my psyche as I grew up. As I got older and began to appreciate such things as harmonies and guitar riffs and song lyrics and the like, I began to enjoy the band and their music for more than just a nod to my childhood. I appreciated everything that went into each song, could hear each members harmony or lick in each song. 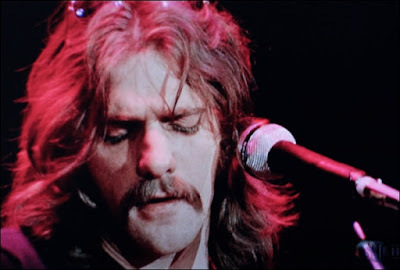 In accordance with the recent deaths of famous musicians populating the news feeds, the news of Glenn Frey's death at the relatively young age of 67 was as sad and unexpected as most of those others in recent weeks. The Eagles had only finished their world tour entitled "The History of the Eagles" in the middle of 2015, and now some six months later Glenn had succumbed, apparently to a combination of surgery for an abdominal problem and the onset of pneumonia. Glenn was one of the founders of the band, and not only wrote or co-wrote a lot of the material he also sang lead vocals on many of their greatest hits, and certainly some of my favourites. Songs such as "Take it Easy", "New Kid in Town" and "Lyin' Eyes" are some of my favourite Eagles songs (with "Take it Easy" being on my karaoke roster on the few occasions I deem it necessary to partake in such activities), while he also sang on other great tracks "Peaceful Easy Feeling", "Already Gone", "Tequilia Sunrise", "How Long" and "Heartache Tonight". His solo career, for me, was less enthralling, but his hit "The Heat is On" from Beverly Hills Cop and "You Belong to the City" from Miami Vice were tracks that stuck in your head during the 1980's. While his best material came years ago, it is a loss to see Glenn Frey move on. As he sang so well, "They will never forget you till somebody new comes along..."
Once again built a squad that relied heavily on local Queenslanders with just a sprinkling of other state players (most of whom didn't get a look in), and probably finished better than expected with three wins to finish the season. The loss of Brendan McCullum before the comp started was a hindrance. Certainly had star power in captain Chris Lynn and West Indian Badree, but rarely had the firepower to go with other teams. Lynn was excellent and gave the crowds someone to chant for. Joe Burns Test duties kept him out of the team for most of the series, while the local Grade batsmen were mostly unable to provide the basis of a good total for the team. Last minute inclusion Lendl Simmons is no McCullum. James Hopes played his last BBL tournament and was again the mainstay with both bat and ball. He has been a great servant for Australian and Queensland cricket and both will miss him. The Heat probably need a clean out and a re-think before BBL06 comes around to plug the gaping holes in both their batting and bowling line ups. Under performed dreadfully given the roster they had, and the fact that they lost only one player to rep duties (George Bailey) and that was only for their final match. The batting failed to fire as they would have hoped. Star import Kumar Sangakkara was extremely disappointing, perhaps ranking as the biggest failure of the sixteen imports of the competition. Ben Dunk also failed to find any great form during the tournament, leaving Tim Paine, Bailey and Dan Christian to have to do the heavy work with the bat. Shaun Tait had his usual moments during the tournament, as did Cameron Boyce, while new kid Jake Reed performed beyond expectations. In the long run, the team was unable to score enough runs with the bat to enable their bowlers to force the issue. For a team with so much batting firepower down through the order which was almost entirely unaffected by injury and representative duties, BBL05 was a massive disappointment. Last year's finallists were unable to put up a repeat performance this season, though they were a little unlucky along the way. Despite having Michael Lumb, Brad Haddin and Nic Maddinson for the whole tournament, the loss through injury of Moises Henriques left the team a batsman short on most occasions, and also an extra bowling option short. Jordan Silk was also not as beneficial as last season, which meant that big totals were not forthcoming. Without Brett Lee and Mitchell Starc leading the charge from last season, the bowling also lacked some bite. Jackson Bird was tidy, and Nathan Lyon bowled well when available, but mostly the attack was flat and lacked penetration. Travis Head's demolition of Sean Abbott on New Years Eve was probably the most telling couple of overs of their season. The squad the Sixers had should probably still have made the finals. No doubt a review of the season will suggest the same theory. Had a complete revamp of their playing roster for this season, and still fell short of the finals. The costly exercise of importing Chris Gayle and Dwayne Bravo, as well as picking up Cameron White and Matthew Wade among others, still was unable to force their way into the semi-finals. With the recruitment of the big names, the team appeared unbalanced in having to go with lesser names for other places in the XI, and in the majority of cases this was costly in those games where they were unable to compete. Could be a case of back to the drawing board for the second Melbourne team in the BBL. From ABC Grandstand : Link here. Chris Gayle has blasted the equal-fastest half-century in Twenty20 history but it was not enough for Melbourne Renegades to advance to the Big Bash League semi-finals. The Renegades needed to reach Adelaide Strikers' target of 171 runs in 16 overs if they were to replace Sydney Thunder in fourth place on the ladder but they fell to a 27-run defeat, despite Gayle's heroics. In front of 25,227 fans at Docklands, the star West Indian import set the tone early with four sixes in a row off the first over of Renegades' innings, bowled by Greg West.Gayle equalled the 12-ball half-century made by India's Yuvraj Singh with his seventh towering six before he was caught behind by Tim Ludeman off the bowling of Travis Head for 56 runs off 17 balls at a strike rate of 329.41. The innings was a return to the headlines for Gayle - for the right reasons this time - after he copped plenty of ire for a sideline chat earlier this season with journalist Mel McLaughlin, where he said he was keen to be interviewed by her "just to see [her] eyes for the first time". But at Docklands, while Gayle plundered the attack at one end, wickets fell regularly at the other. Tom Cooper, Cameron White and Dwayne Bravo departed cheaply as Renegades slumped to 3 for 60, with a groan of disappointment heard around the ground when Gayle followed. Peter Nevill (21 off 19 balls), Nathan Rimmington (26 off 19) and Cameron Gannon (23 off 15) kept Renegades' faint hopes alive but their BBL05 campaign ended in the 16th over - bowled out for 143. Head was the pick of the Strikers bowlers with 3-16 off two overs. Earlier, White won the toss and sent Adelaide in to bat but, led by openers Jono Dean and Tim Ludeman, the visitors were cruising at 0 for 85 in the 11th over.However, the Renegades managed to launch a counter-attack - storming back into the contest with 4 for 22 through the middle overs. Bravo made the important breakthrough, dismissing Dean for 48 off 35 balls, with Travis Head (0) and Alex Ross (4) falling in quick succession. Ludeman had played a support role to Dean, who smashed four sixes, but the opener became Xavier Doherty's second wicket when he was trapped LBW for 49 off 41 balls. Strikers skipper Brad Hodge, who finished unbeaten on 37 from 21 balls, combined with Jake Lehmann for an important 55-run partnership that tipped the scales back in their side's favour. Doherty was the best of the bowlers with 2 for 30 from his four overs as Strikers finished their 20 overs at 5 for 170. Strikers will host the first semi-final against Thunder on Thursday night, with Melbourne Stars to host their semi-final against Perth Scorchers at the MCG on Friday night. As much as people raved over how good this 12 ball 50 was from Chris Gayle, the method and timing of his dismissal, after seeing his team lose three wickets in the chase for a victory target that had to be achieved to reach the finals, spoke more of his drive in the game of cricket. Much like the ballooning praise and worship he received in last year's World Cup after his double century against a weak opponent which was then followed by a series of failures against teams that he needed to succeed against, this innings only proved once again that he may well electrify crowds every six innings or so when he comes off, but his value to a team in a tough situation cannot be relied upon. The same can also be said of his West Indian teammate Dwayne Bravo, whose unimaginably reckless shot to the first ball he faced, allowing himself to be bowled by the very part-time offies of Travis Head, is the fairest indication of how he approaches his cricket. It seems that whenever you are in or around the Twilight Zone, and you start wishing for something to be different,a dodgy character always turns up and offers you a better deal - for a price. And the same old chumps are always there to accept said offer, believing they have outsmarted the offerer of the deal in a way that can only advantage themselves. You can't help but like this episode, for the fact that it is so obviously doomed from the start. When Walter Bedeker who is a Class A hypochondriac seals a deal with the Devil to swap his soul for immortality, he thinks he's made sure he has enough conditions in there to last him that long. Our evil one agrees, but allows Bedeker the opportunity of an Escape Clause, meaning he can renege on the deal at any time and accept his fate. 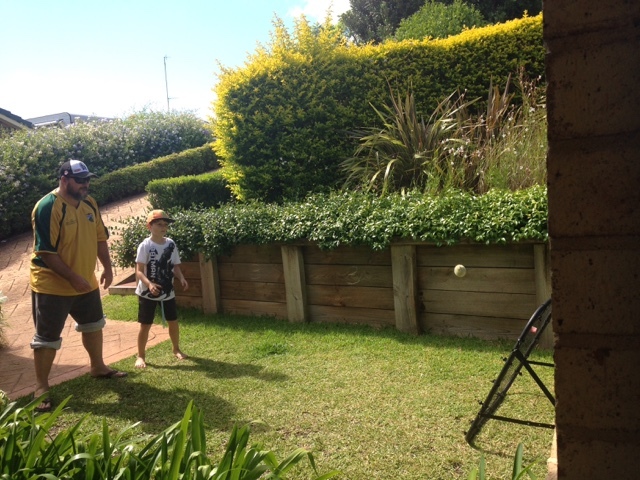 Playing cricket all day Saturday, and having to back up Sunday morning for an hour and a half of backyard cricket, complete with catching drills. And the threat of more to come before the ODI starts this afternoon. The body has held up better this week, though mostly due to the fact that we only fielded for about 18 overs or so, and not much batting to be done. Josh just keeps on improving. He's counting the seconds until he can play a real game, but is also excited that he will get to play against Jack Yates next Sunday. The most surprising thing to me about this episode is that when TIME magazine put together their list of best episodes ever on the occasion of the series’ 50th anniversary, this ranked as number 9. 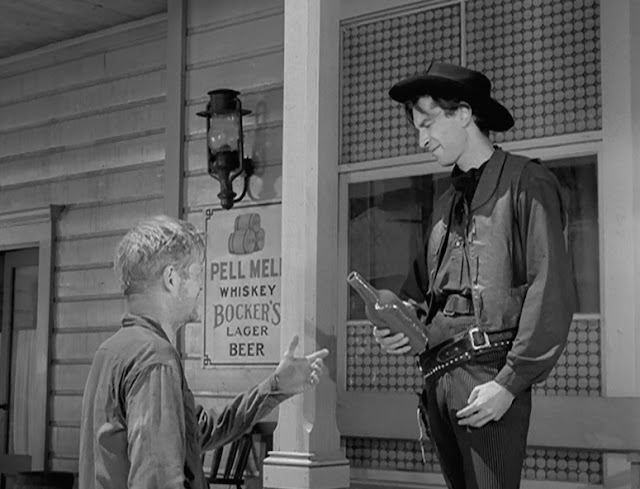 Once again, it isn’t a bad episode, and it does adequately go through the motions of a real Twilight Zone episode, but there really are more than eight episodes that are better and more poignant than this one! Apart from seeing one of the earliest appearances of Ron Howard on the screen, this is a nostalgic trip for those that see the episode. Most people at some time in their life dream of going back in time to their childhood and revisiting those times, and this episode is clever in dealing with that occurrence for Martin Sloan, and the consequences of that. If nothing else, it also tries to show that you only tend to remember the good memories from previous days, and scrub the small minute details that were not so great. As a result it is an interesting and thought provoking episode… but not one that ranks at the very top. Rating: The youthful days of yore. There is a very very small list of actors/actresses in the history of acting. That list comprises people who, no matter what movie or show they are in, no matter whether it is hugely popular and enjoyable or complete trash and rubbish, their performance is still hugely watchable or captivating. 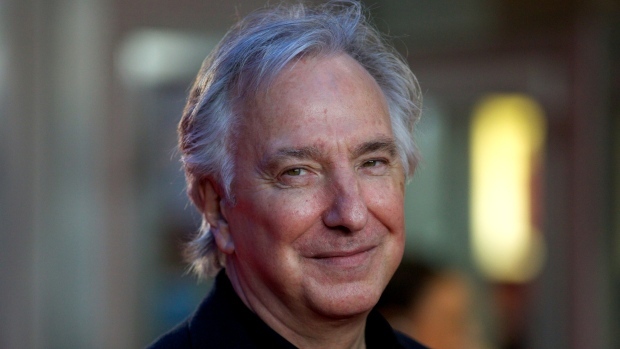 Alan Rickman was most certainly on that list. His sad passing today of cancer allows us to reflect on his wonderful and perhaps understated career. 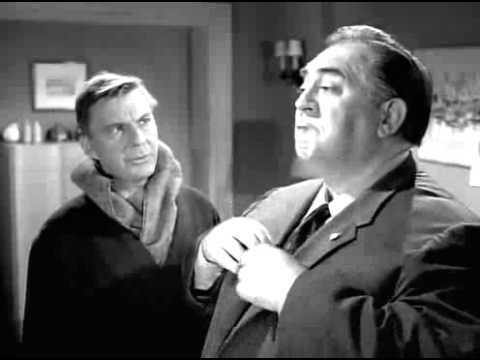 He rarely appeared as a leading man but he almost always stole the screen in every movie he appeared in. Some no one knows about. As Ed the painter alongside Kevin Kline in The January Man. As the Metatron in Dogma. As the voice of Marvin the Paranoid Android in The Hitchhikers Guide to the Galaxy. Wonderful. As terrorist Hans Gruber in Die Hard he was superb. If not for him playing the Sheriff of Nottingham in Robin Hood: Prince of Thieves it would have been a disaster. He and Tim McInerny made Sense and Sensibility slightly less tedious. His role as Harry in Love Actually was subtlely superb. No one could ever have brought Severus Snape to existence on the screen so brilliantly and believably as he did. And one of his finest performances will never receive the recognition it deserves, as it was in the Sci-Fi parody Galaxy Quest. In which he was brilliant. So many performances left unsaid here. But for me he is firmly in this exclusive list of genius performers. Thanks for everything Alan. "By Grabthar's hammer, by the suns of Warvan, you shall be avenged". 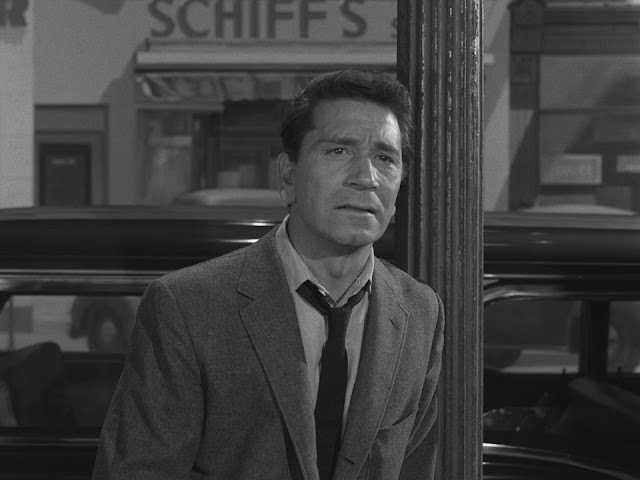 This is another of those early episodes of the series that, while it probably fulfilled the brief of the Twilight Zone in that something happened that involved crossing or passing through the Zone, it doesn’t rank highly in terms of the best around. 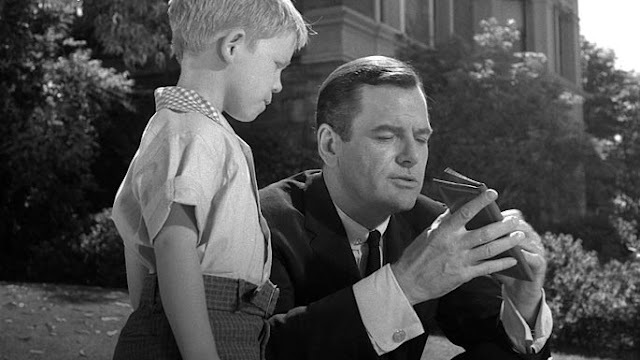 What I do like is that it involves the strong will – deranged or otherwise – of the protagonist, wishing and wanting for something to occur (in this instance, the return to the days of yore and youth) and through that strength of will (in the Twilight Zone) making it happen. And that’s what helps keep this episode alive throughout. The apparent disintegration of Barbara Jean’s sanity as she wishes for the past glories, while those who are close around her trying to help her deal with that, and yet in the end she succeeds in the impossible. 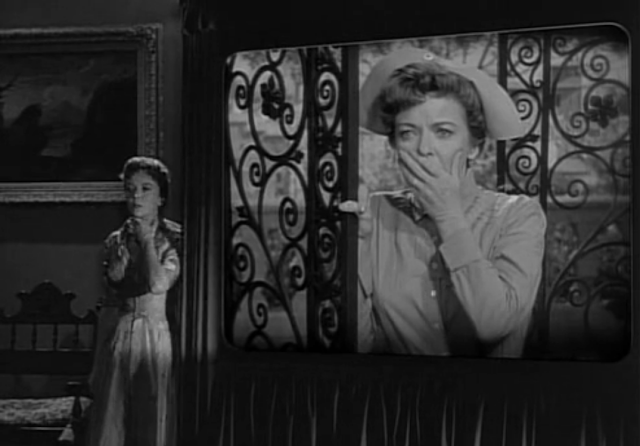 Like I said, it isn’t anywhere near the top of my list, but the fantasy yet completely believable conclusion in Twilight Zone terms makes this bearable on the odd occasion. Rating: Capturing the light of youth. Watch out when ol’ Henry J. Fate comes in to town with his wagon full of wares, because he’s sure to offer you things that may look great on the surface, but maybe don’t work out the way you would imagine. To me, the highlight of this episode is still seeing Martin Landau in his ultimate youth, that shock of black hair standing out against the whole bleak landscape. His role is perfunctory, but I still smile when I see it. As for the rest of the episode, well it is okay without being terrific. The story has some interest throughout, but in effect it could have still gone the same way without the addition of a potion to help bring things along to its conclusion. Given that the potion brings the twist it is necessary, but it doesn’t feel like a strong enough story to be one of those most memorable episodes. Yeah OK, I don’t really care how good a pitch salesman you are, you would be treading a very fine line to get me to believe that anyone could pull such a stunt on Death such that it would delay him from reaping the soul of someone he had his mark on. So part of this episode still grates at me whenever I watch it. But there is so much here to like. 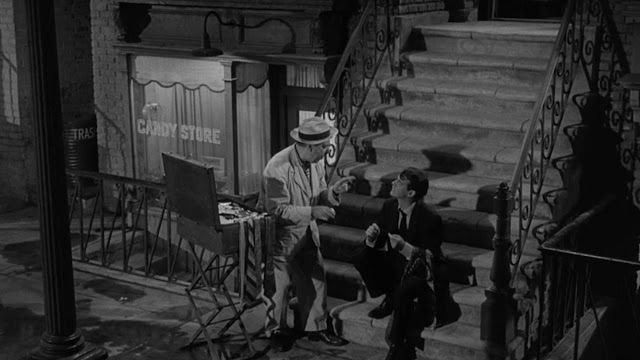 The performances of Ed Wynn and Murray Hamilton are sublime, perfect in every way. It is refreshing to see Death portrayed here as… well… normal, just someone who is doing their job in a functionary and exacting way, without hysterics or crazed outcomes. It is the two major scenes with the two characters that make this episode – the first where Death informs Lou that he is finished with this world, and how Lou believes he has found a way out, and then the final scene, where the two head off together for the afterlife. There is the scene I mentioned in the opening stanza, which does feel a bit too much for me, though it is done well by both. 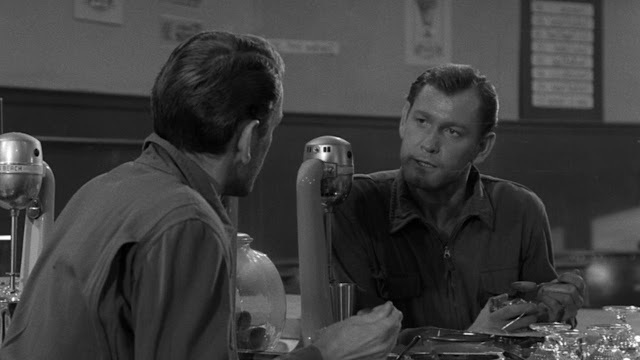 Revisiting The Twilight Zone: S1 E1: Where Is Everybody? Season 1: Episode 1: Where Is Everybody? The first episode of any series is always the starting point, and in retrospect most will always have flaws or feel out of place in the whole scheme of the series. As a first episode this does everything it needs to, with a story that poses a problem that seems out of the ordinary, before the twist at the end. In this instance, the twist is also the answer to the problem posed, rather than changing the storyline cleverly at the end, as would become the trait of the show. 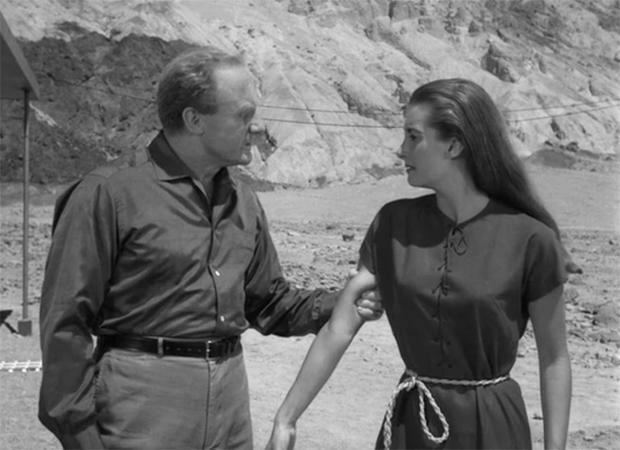 The episode poses an interesting question, set as it is a decade before humans set foot on the moon, about how isolation and loneliness in space would affect potential astronauts. Not knowing that at the commencement of the episode, and only knowing that our friend doesn’t know who he is, or where he is, or how he got there, makes for an interesting debate throughout as to what is actually going on. Rating: The start of something big. If there is anyone you should feel sorry for with this almost complete washout of the Sydney Test, it has to be Steve O'Keefe. His opportunities in the Baggy Green are going to be few and far between, and his first Test on home soil has had more than three days taken out of it by weather. At least he got a bowl on the first day, and today he finished with figures of 3/63 from 26.1 overs. It may well be some time before he gets another chance in the Test team, but he has at least made his impact here on his home ground. Imagine if Australia had batted. he could have gone the whole Test doing nothing! Nice to have my review for Motörhead's latest - and now last - album Black Magic put on the front page of the Rate Your Music website in honour of Lemmy's passing last week. Cheers guys. New Look Australian ODI Squad. And No Shane Watson! Steve Smith (c), Dave Warner (vc), Aaron Finch, George Bailey, Shaun Marsh, Mitch Marsh, Glen Maxwell, James Faulkner, Matthew Wade (WK), Josh Hazelwood, Kane Richardson, Scott Boland (debut), Joel Paris (debut). How do we dissect the 13 man squad chosen for the five ODI's to be played against India in January? In a team that looks as though it is beginning to regenerate with the next World Cup in focus, George Bailey retains his place while Shane Watson has been discarded. This would appear to signify that Bailey is still in the frame for the T20 World Cup in March and this is being used as a warm up for him with that in mind. Whether his tenure will last into the next Australian season is yet to be seen, but if he keeps performing then there would seem to be little to be achieved in moving him aside. Watson however would appear superfluous now, and his International career may finally be at an end. Yes... not before time. The resurrection of Kane Richardson, and the debut selections of Scott Boland and Joel Paris, has certainly been forced upon the selectors with retirements and injuries. No doubt all three will get an opportunity in the five match series, and each will look at it as the first stepping stone for them towards an international career. Each has had impressive moments at domestic level recently. 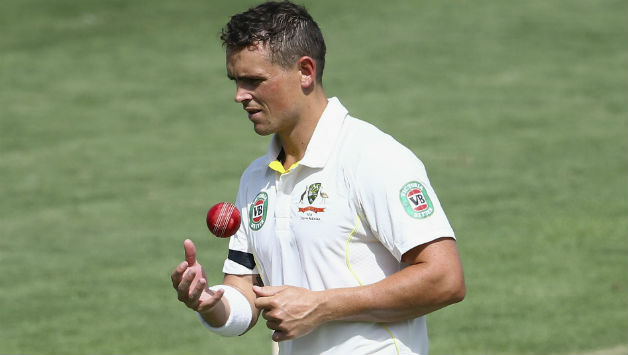 Richardson appears to be an enforcer, something Australia will be looking for in the absence of Mitch Starc and the retirements of Mitch Johnson and Ryan Harris, while Paris looks an exciting left arm prospect, and Boland an end-stopper. Josh Hazelwood's insistence on playing every game possible is to be applauded, and while he will not play all five ODI's he will continue as the number one Australian paceman. Mitch Marsh, Glen Maxwell and James Faulkner continue in their all round roles (the success or otherwise still to be determined), while Matthew Wade continues in his anointed role of ODI keeper, something that should be monitored closely in this series given Peter Nevill's flawless glove display this summer. Given India was just here 12 months ago this seems like a money-grabber rather than a concerted series of one day internationals. It will be interesting to see what crowds these games can pull while the Big Bash continues around these fixtures. I again rose before the rest of the household, looking to watch the two semi-finals of the PDC Darts World Championships. Helen and I watched as firstly Adrian Lewis took apart Raymond van Barneveld, leading 5-0 before eventually winning 6-3, and then reigning champ Gary Anderson proving too good for Jellie Klaasen 6-0, including a nine darter to take out the first set. Great stuff. I expect Anderson will get the job done tomorrow morning to win his second successive title, he looks way too good. The 3rd Test started between Australia and West Indies at the S.C.G this morning. Rain took a couple of hours out of the day, with the Windies reaching 6/207 at stumps off 75 overs, thanks to Lyon and O'Keefe ripping through the over in quick time. I moved around the Metal Cavern during the day, tidying and re-organising things, returning The Trooper to the southern wall, and finally putting my dart board up on the western wall to enable it to be used more often than was the case when it was in the garage. We took the kids to Mum and Dad's this afternoon for their sleepover and had dinner there as well, before returning home to watch a few more episodes of Parks and Recreation Season 3 before heading to bed and getting prepared for the return to work tomorrow. Helen was missing in action for most of the morning, firstly taking Madeleine to her party, after which she was off for a sleepover (24 hours of silence! ), and then over to see her parents for awhile. I roused the other two to have breakfast while I took on Guitar Hero. I then took the initiative and decided to teach Jess and Josh how to play Hearts, as much so that we can play this card game at home when there is just the family around. Helen came home once the teaching had been done, and after lunch we played our first game together, and as seems to happen each and every time I teach someone to play this game, the newbie won, on this occasion Josh was the victor. After a casual afternoon we finally began that long-awaited-for game on My Monopoly, with Jessie's revamped properties and cards enhancing the gameplay. For those that enjoy playing Monopoly. Which my two kids and my wife do. Which I do not. Two and a half long hours there. We stopped the game at 9.30pm with no end in sight and sent the kids to bed. Helen and I then watched the end of Series 2 and the start of Series 3 of Parks and Recreation, until Helen finally decided bed was the call sometime after 1.00am. Given that we didn't get home from the Young's this morning until 2.00am, it probably wasn't too much of a surprise that I had the house to myself when I got up just after 9.00am until midday, when Helen, Maddi and Josh finally got their arses out of bed. Jess didn't rise until about 1.00pm, so I had some quality time watching the Man vs Food marathon on Austar. Helen decided that she wanted to play Monopoly this evening, but Jess was proving to be a hard case. Having tried at every opportunity to play her My Monopoly setup in recent days, she now decided she just wanted to return to bed with her new school notebook and surf the net. After much gnashing of teeth, and a change of game to The Game of Life, she finally surfaced, and the family games night eventuated after all, which I believe Madeleine won quite easily. Helen and the kids went off to bed at 9.00pm, with Helen having to work tomorrow morning, so I took the chance to watch Quentin Tarantino's new film, The Hateful Eight. Loved it. Thought it was just brilliant. OK, so it probably ended on a slight whimper, but I still thought the set up and the story was good, as well as the performances, especially by Kurt Russell, Jennifer Jason Leigh and Walton Goggins. Well worth a look for anyone who loves Tarantino's work.